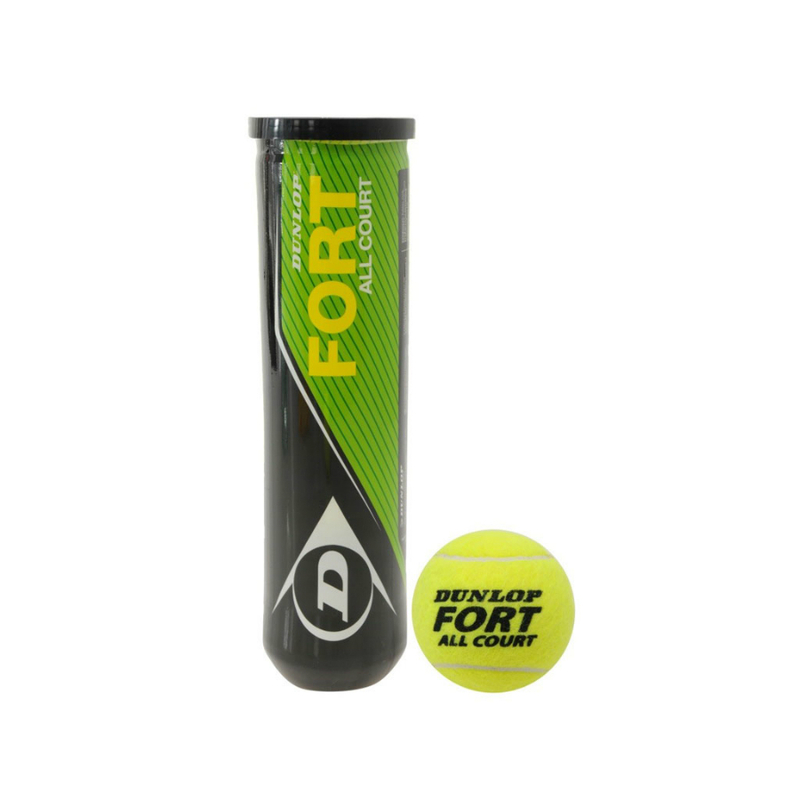 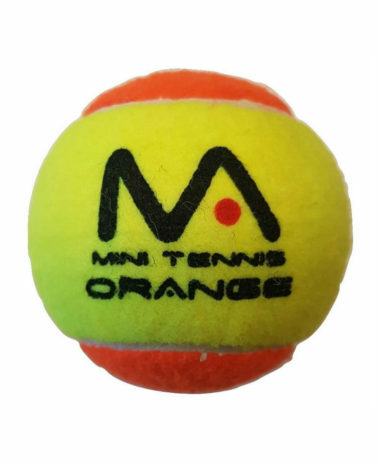 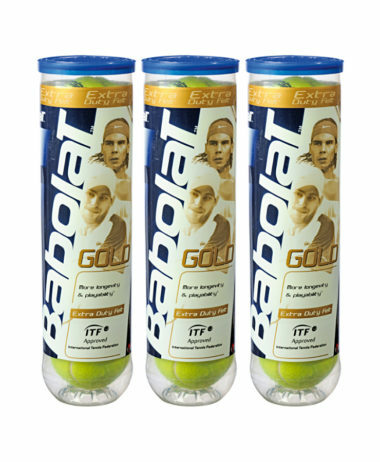 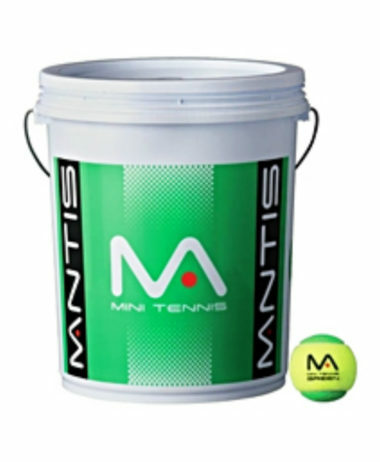 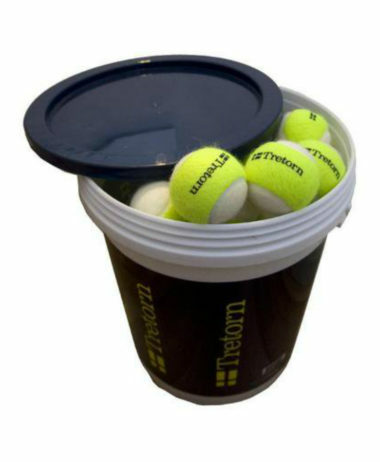 Dunlop Fort All Court Tennis Balls – are designed to suit all levels of tennis as well as all tennis playing surfaces. 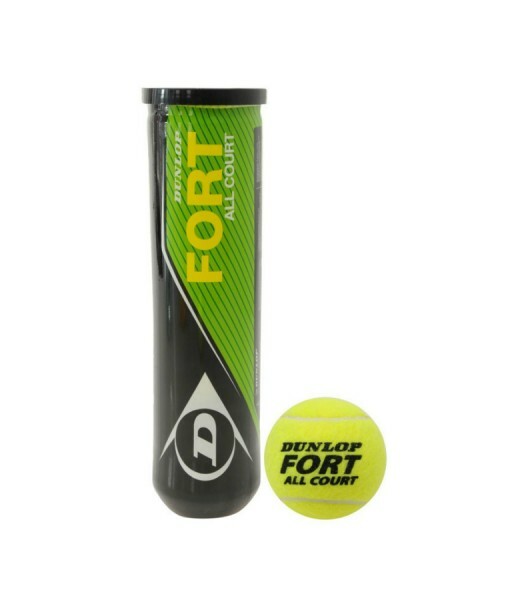 Dunlop have re-developed and improved their core technology, introducing the Dunlop HD Core technology, offering significantly better visibility and performance. 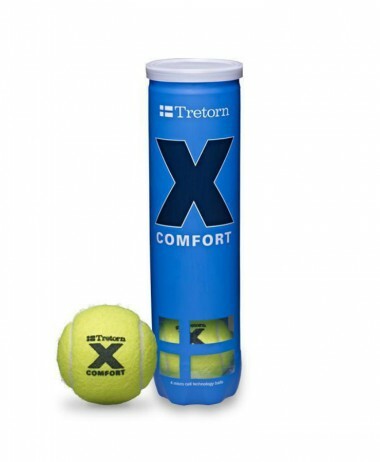 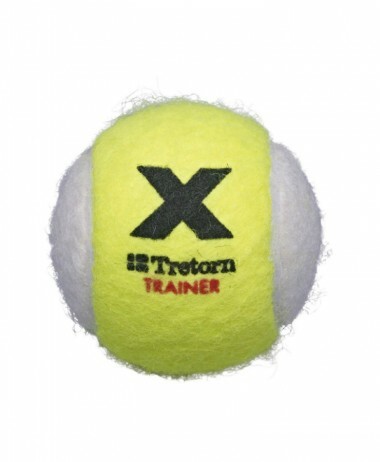 Categories: Tennis, Tennis Balls Brands: Dunlop, Slazenger.